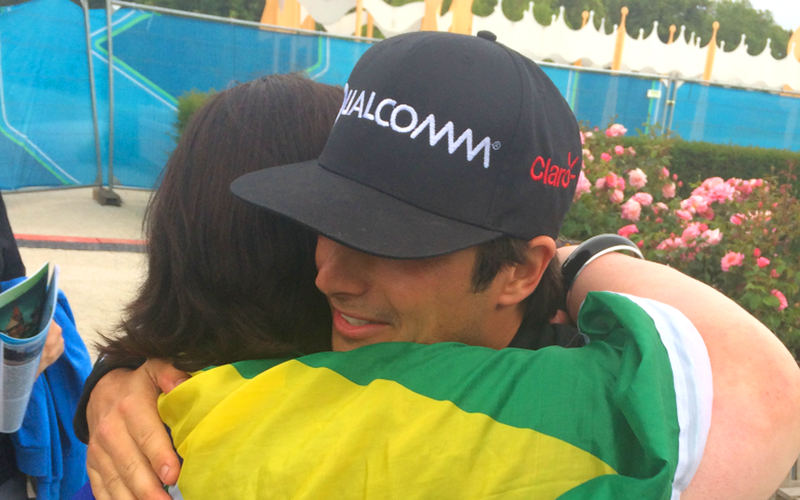 In our Women’s Week Special 2016 we take a look at the fantastic women in Formula E. This time we sat down with three female fans of the sport and discussed their opinions. As a female fan, do you think your support is seen differently? 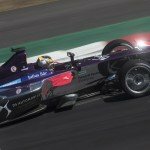 If you could make any improvement to Formula E, what would it be? 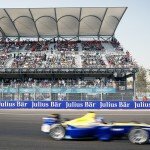 Do you think motorsport will be equal in the future? Image courtesy of FIA Formula E Media, Laura and Sarah C.